Creating a NEW YOU TRANSFORMATION, is as EASY AS 1,2,3! We specialise in diet meal replacements for Total Food Replacement. 1. Order Your Diet Meal Bundle & Join our Online Community! 2. Eat 4 times a day from our Tasty Range of 40 Choices. 3. Each delivery will get you closer to your New You. You can mix and match meals to suit your taste and lifestyle. All Meals are made in minutes, no grocery lists or meal prep required! 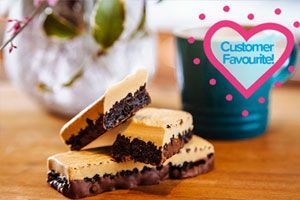 Your first order is also covered with our Money Back Great Taste Guarantee. Our Spicy Noodle Nosh contains just a hint of spice to tantalise your taste buds! 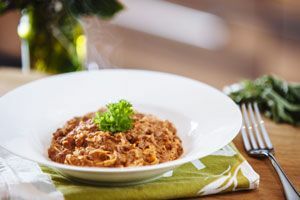 Perfect to sit down and enjoy with your family as an evening meal, the explosive combination of flavours will instantly satisfy, helping you lose weight in the process! Our Chicken TFR/VLCD Soup is perfect on those dull days, offering a burst of flavour and warmth. It is good for the soul after all! 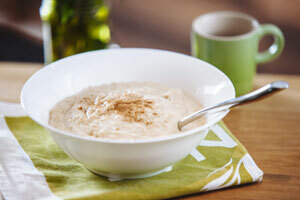 Infused with apple and cinnamon for a twist on our traditional Porridge, kick start your day with this delicious combination of flavours! The delicious taste of chocolate and hazelnut in one bar is the perfect way to satisfy your sweet tooth! 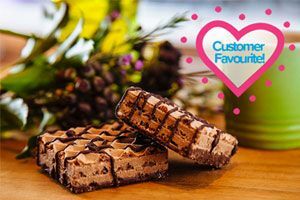 Handy for those on-the-go days or as a treat for your fourth product of the day, our bars are a firm favourite with customers. One taste is enough to understand why! Pancake lover? 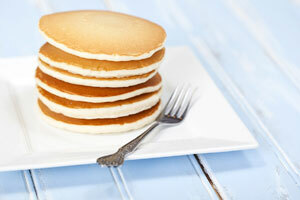 Now you can enjoy an American style breakfast without the calories thanks to our Exquisite Maple Syrup Pancakes. What could be more invigorating than the tang of vinegar expertly balanced with a sting of salt? Enjoy a taste explosion as two iconic flavours deliver instant satisfaction combined with a truly crunchy texture! 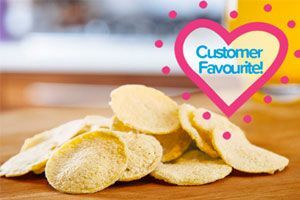 Our mouth watering Salt & Vinegar Crisps are the perfect guilt free snack, igniting the imagination of visions of iconic fish and chips by the seaside. The New You Diet Meal Bars are like nothing you have ever tried before. Chocolatey, creamy goodness! 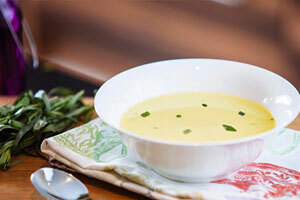 For a fabulous flavour of spring, indulge in this truly divine TFR/VLCD Asparagus Soup. 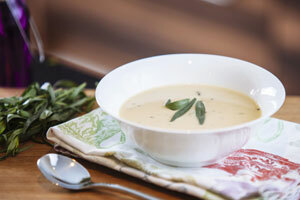 High in protein and rich in fibre, this comfortingly smooth and creamy soup with croutons makes for the perfect hot lunch or enjoy its wonderfully warming properties in the evening. Chocolate lovers rejoice! Now you can lose weight without craving the delicious taste of chocolate, thanks to our Creamy Chocolate TFR/VLCD Shake! This rich and smooth meal replacement shake for weight loss boasts a delicious chocolate flavour you can enjoy time and time again. Chocolate lovers rejoice! Now you can lose weight without craving the delicious taste of chocolate, thanks to our Chocolate Cream Wafers! 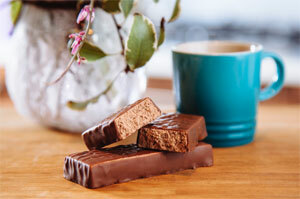 Crunchy wafer texture hosts a deliciously creamy chocolate centre for mouth-watering results! The New You Plan has helped thousands of people to kick start their healthy lifestyle and achieve their goals. Check out some of our success stories. "I started my diet plan with The New You Plan in August 2012 and I was at 13 stones and I lost 25 lbs in 5 weeks* on FAST FOCUS then I slowed down little bit. I dropped 2 jeans sizes*. Since I started the plan I became more active person as now I love my evening walks, jogging and swimming"
"Julz is our founder "I lost 8 stone* after my pregnancy, and I totally believe that a total food replacement ketosis diet plan is the easiest and fastest way to get motivating weight loss results. I do feel like a new me inside and out, I am so much stronger mentally, I am happier, and I am healthier in every way." "The best thing about a Very Low Calorie Diet (VLCD) is the quick results. The New You Plan has given me a new lease of life. When I look back at where I was and how I was feeling compared to my life now, I feel like a totally new person. I finally found my new me." My wife had just started the plan and I could see the results almost immediately. I decided then to give it a go. I’ve always known why I was overweight I just chose to do nothing about it. But now, I never want to go back to being that size again. But it will always be a struggle for me because the temptation to eat bad food will always be there. I found meditation a big help also. Disclaimer: Weight loss results may vary. This is not a guarantee. Select your perfect diet plan bundle to get started TODAY! Choose from over 40 meals within your personalised bundle. Thats £ 1.40 per meal! Thats £ 1.30 per meal! Thats £ 1.33 per meal! Dieting Just Became; Tasty, Easy & Exciting! No Grocery Lists or Meal Prep! Just add water to your shakes, soups and meals. Less fuss means more time to focus on YOU. Mix & Match Meals to Suit You. ANY 4 Packs give you 100% RDA so you mix and match to suit your personal taste & lifestyle. A safe place to share your journey & celebrate your wins with people on the same mission as you. It won't take long for you to see and feel the difference that being in ketosis and on a very low calorie diet. Try Us Risk Free! 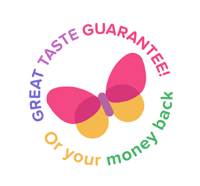 We think our meals are the best tasting on the market, that is why we have our Great Taste Guarantee. If you do not like the taste of any of the meals in your first order, we will refund or swap them for you. We want you to enjoy your transformation and that starts with great tasting meals, that get you great results, backed up with great service and a great community to cheer you on! We will even let you keep your free gifts worth £154.98/€199.92 as a thank you for trying our meal plan and support.